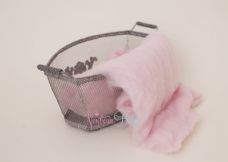 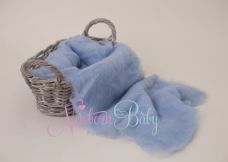 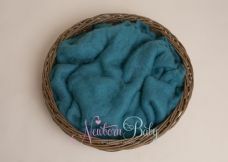 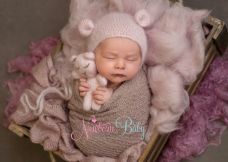 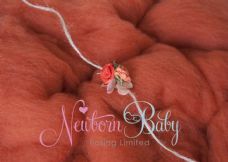 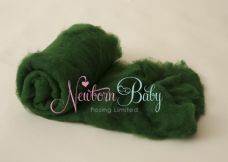 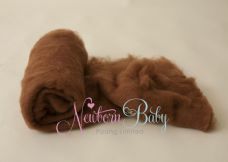 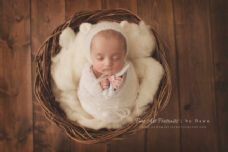 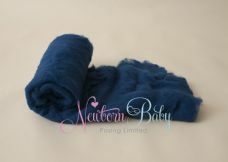 Choose from Merino fluff to wrap, swaddle or stuff into your newborn photography props. 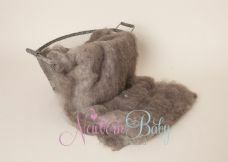 Choose from our standard fluff or our premium silky fluff ~ they all make a lovely soft layer to place your newborn baby into. 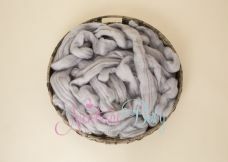 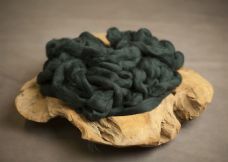 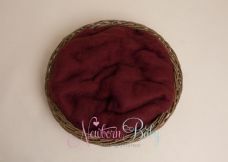 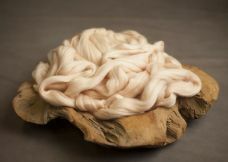 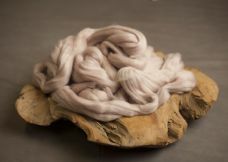 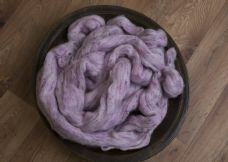 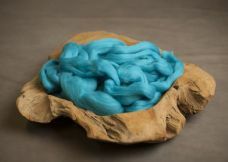 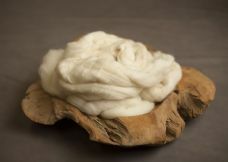 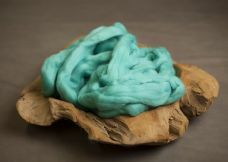 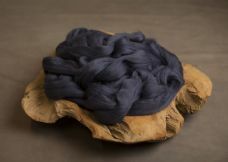 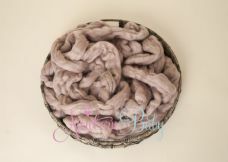 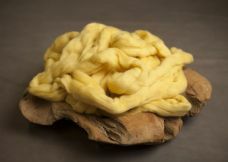 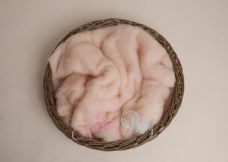 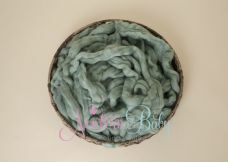 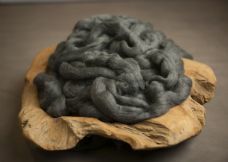 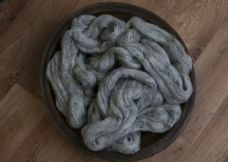 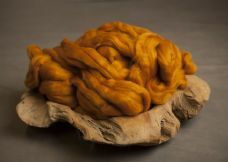 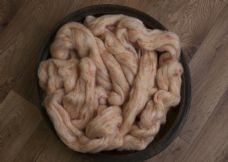 Also merino texture - great for stuffing baskets and bowls and our wool layers with a gorgeous curly texture.